 This Aaron Hendra Is My Home Boy Funny Trending Country Music T Shirt is one of our favorites, it wont be around forever so order yours here today! The graphic is printed on a quality, preshrunk cotton t shirt you will love, satisfaction guaranteed. It would make a great addition to your wardrobe, or buy it as a gift for friends and family. DON'T FORGET ABOUT OUR $4.95 FLAT RATE SHIPPING ON TEES! If there is an error or defect with your order please contact us right away and we will be happy to send out a replacement for it. We can only offer a 100% refund or exchange for defective orders because all shirts are made to order. We cannot accept returns due to ordering the wrong size. Please refer to our sizing chart.